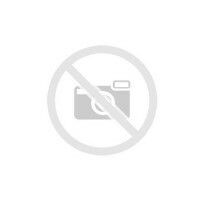 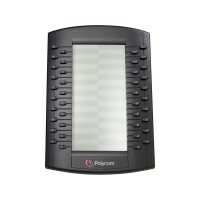 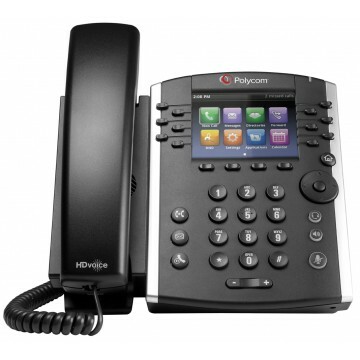 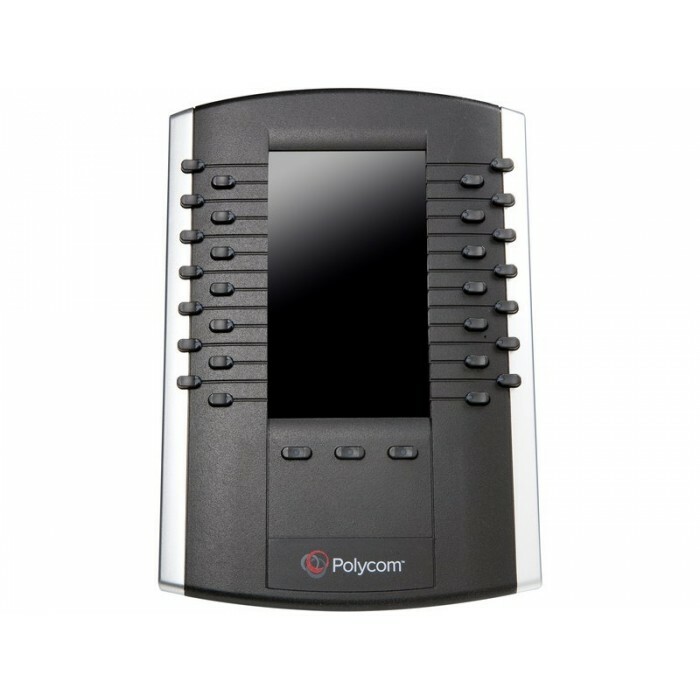 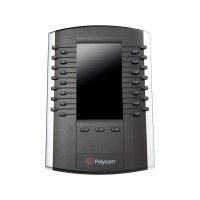 The Polycom VVX400 12-line mid-range Business Media Phone is for today's office workers and call attendants who depend on crystal clear communications. The VVX400 features a 3.5" color LCD screen, dual ethernet ports, and HD voice. 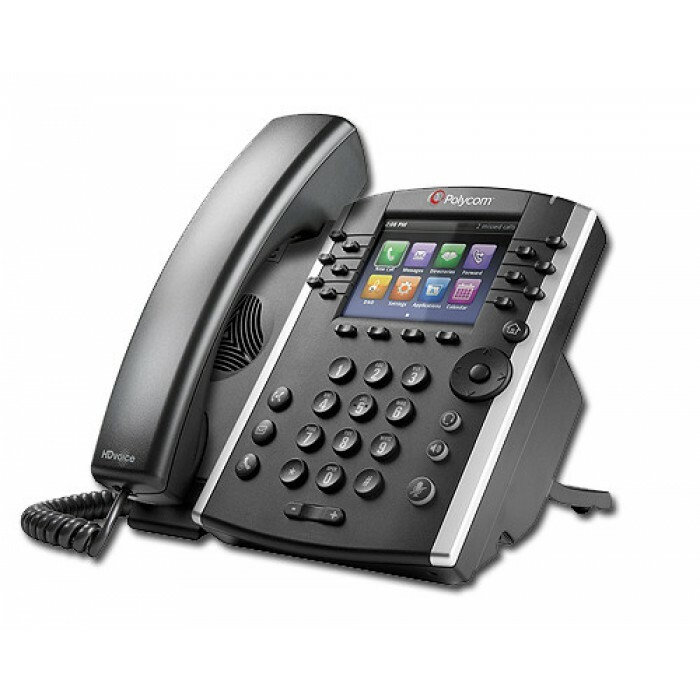 The VVX 400 phone brings high-quality, cost effective solution to front line staff handling moderate volume of calls through advanced UC telephony features. The intuitive color user interface of the VVX 400 makes navigation easy and requires minimal training. The VVX 400 delivers breakthrough Polycom® HD Voice™ quality for life-like conversations, while minimizing fatigue making calls more efficient and productive.